I just use the Dreamscope iOS and web app. 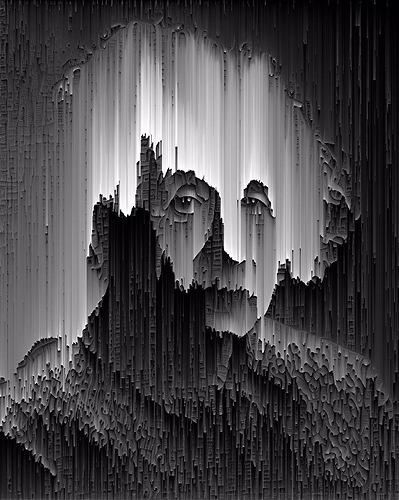 My cousin actually posted that photo I made of Einstein to Reddit...Glad you found it there! We are the founders of Dreamscope, I just didn't want to "spam" by making it explicit. I'm obviously new to this community, and wouldn't want to rub anyone the wrong way. Oh, neat! Welcome! No worries at all, I definitely consider deep dreaming on-topic for the forum and I don't see anything wrong with discussing the process behind what you produce. Having a reliable deep dream tool around is really useful, so thank you for doing it! It's our pleasure! We love finding communities that can really take advantage.